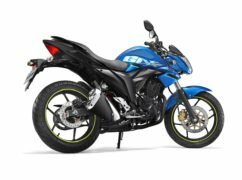 Check out the 2018 Suzuki Gixxer price, specs, features and mileage. 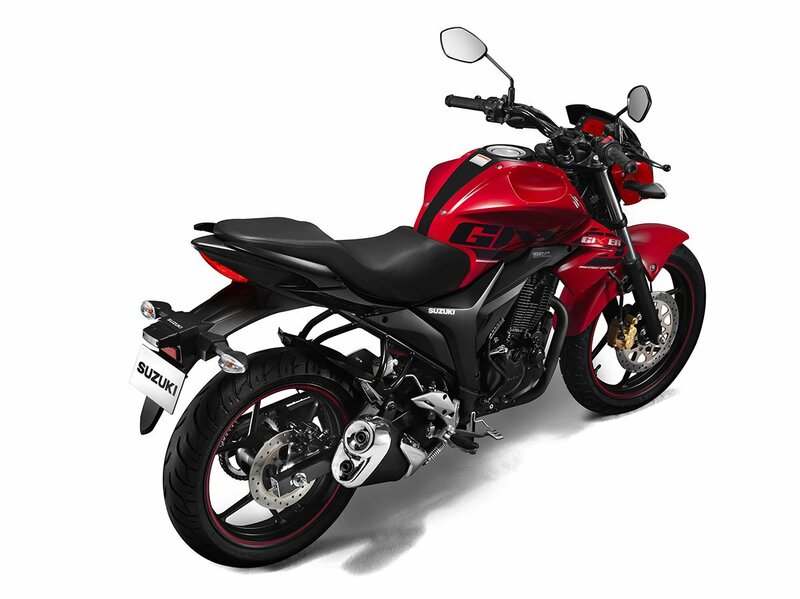 The naked 150cc bike is one of the most demanded in its segment. 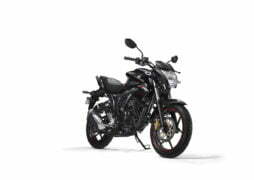 The bike is priced starting from Rs 77,015 (ex-showroom Delhi). Read ahead to get more details on the bike. The 2018 version of Suzuki Gixxer gets it all for a 150cc bike. 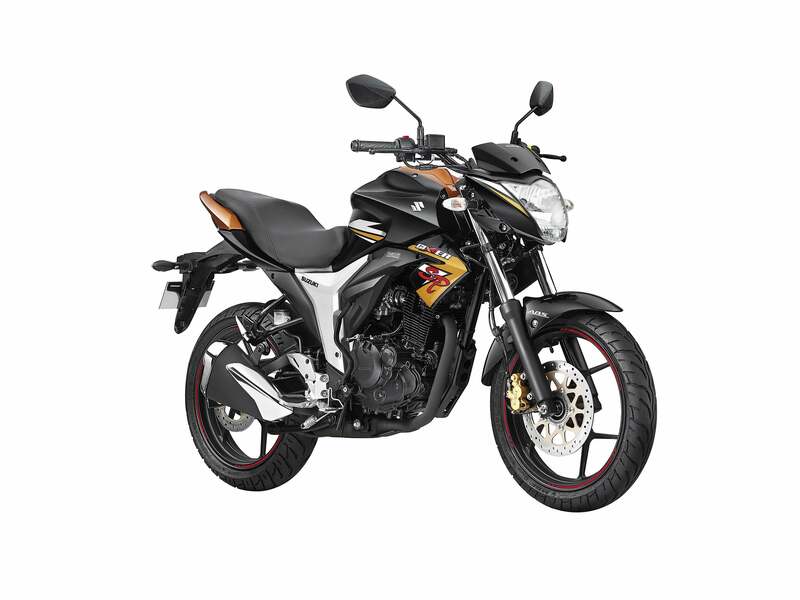 It is good looking, has good handling and riding capability and mainly offers the important Anti-Braking System feature. A lot of other bikes in this segment do not receive this safety feature. The Gixxer sports a 155cc SOHC engine, that also runs in the Gixxer SF and Intruder. 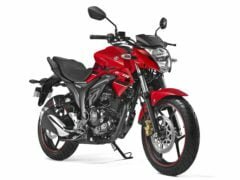 Features of this bike include an engine kill switch, front and rear disc brakes, ABS, a fully digital LCD instrument cluster with digital tachometer and a sporty-dual exhaust system. These features, we think, are good enough for this segment. 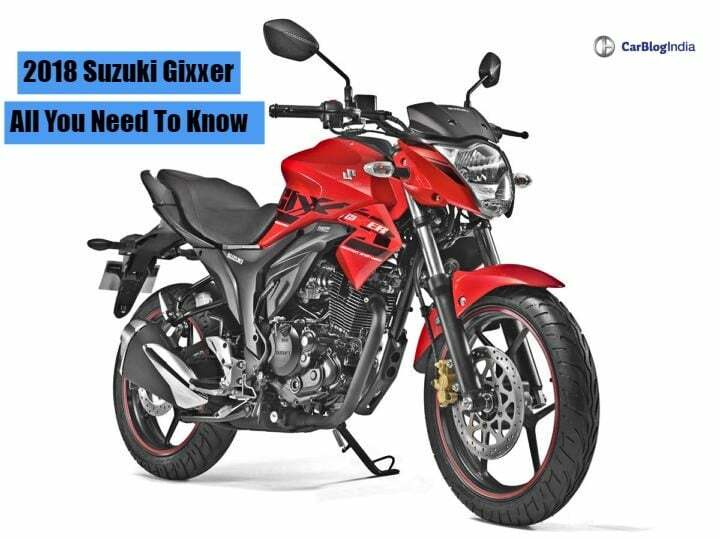 Gixxer comes in 3 variants – Front Disc, Front and Rear Disc and ABS. The prices start at Rs 77,015 (ex-showroom Delhi). 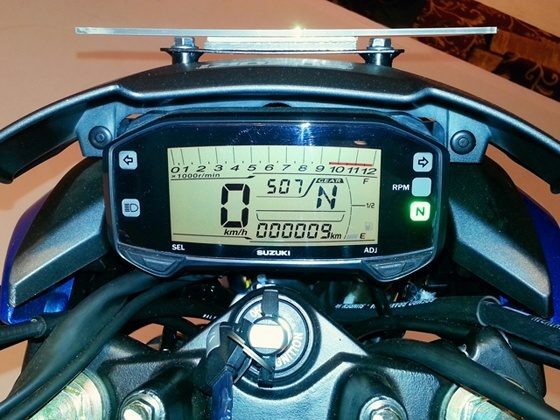 Let’s move on to specs, features, images, mileage and more details of the bike. The latest model is pricier than the earlier model because of the newly added ABS variant. 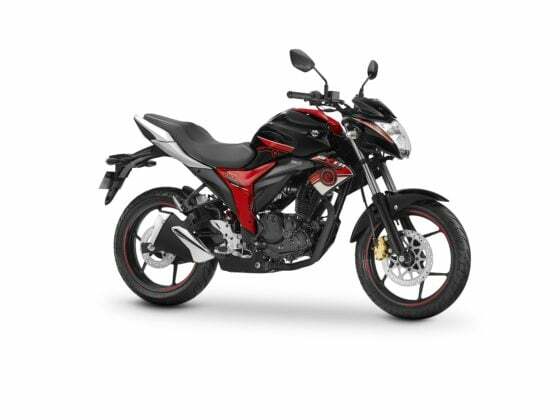 The bike starts from Rs 77,015 to Rs 87,250 (ex-showroom, Delhi). It includes three variants – Front Disc, Front and Rear Disc and ABS.